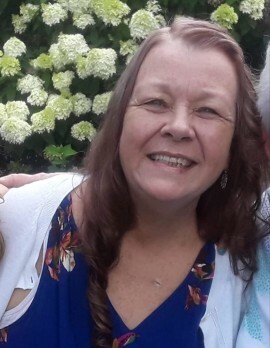 Jacqueline “Jackie” Nagel, nee Troy (Young), age 57 of Big Lake, MN, passed away peacefully on Thursday, January 10, 2019, surrounded by her loving family. Preceded in death by her father William Troy, mother Elizabeth Wills Troy, and brother-in-law Norm Huston. Jackie was a very social person who loved life and brought great joy to all those she was around. She was a loving and very active wife, mother, sister, aunt, cousin, grandmother, and friend. Jackie was born on April 6, 1961, in Minneapolis, MN, and was an avid sports fan who loved following the Minnesota Vikings, Minnesota Twins, Minnesota Wild, and all the University of Minnesota sports teams. 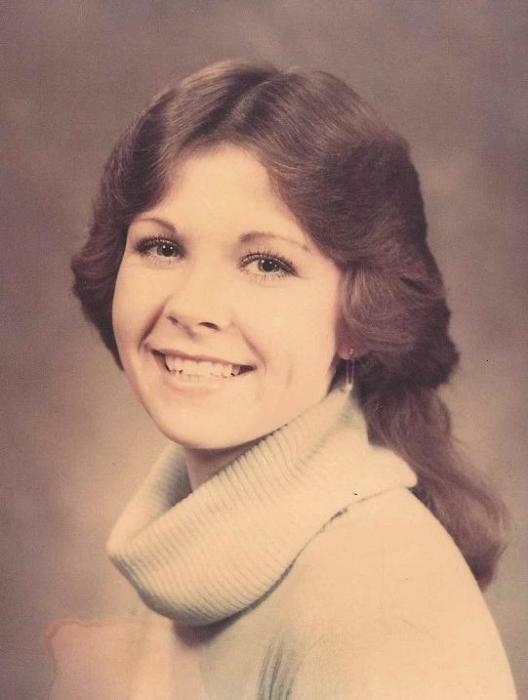 Besides attending and watching sporting events, she also enjoyed cooking, bowling, volleyball, softball, bingo, casinos, concerts, fishing, camping, and being with family and friends. She loved her daughter and grandchildren very much and along with her husband, spent many memorable times/outings with them. Jackie enjoyed working a number of years at Jax Café in Northeast Mpls during her younger days and recently retired after working 33 plus years for Hennepin County Human Services and Public Health Department. A huge thank you goes to all the staff at the Saint Marys Mayo Clinic Hospital and hospice team for all their care and support. They were very respectful, compassionate, and wonderful to our family and made Jackie comfortable until the very end of her life. Jackie is survived by her husband Charles Nagel, sister Jeanne Huston, sister Joyce Ward (John), sister Jill Procter (Tim), daughter Sarah Gregerson (Jesse Hilton), Mark Gregerson (Sarah’s father), step-daughter Charlotte Brenteson (Dan), step-daughter Debriana Longley (Dustin), grandchildren Skye Holtan, Devereaux Longley, Danny and Frankie Brenteson, Nelilah Chanthaphonh, and many other relatives. A celebration of her life will be held at 12:00 noon, Saturday, January 26, at Peterson-Grimsmo Funeral Chapel, 250 E. Broadway in Monticello, MN, with visitation beginning at 11:00 a.m. In Jackie’s honor, we encourage you to wear your favorite Viking, Wild, Twins, or U of M jersey or attire.